Although streaming videos are convenient for playback on various devices compared to DVDs, they’re also far more heavily compressed, which is why so many movie lovers still hoard DVDs at home to have better visual and auditory enjoyment. It’s a trade-off: Convenient movie access, but poorer quality to watch. One way to enjoy stunning movie with original quality anywhere as you wish is to rip DVDs—especially commercial ones with copy protection—to the right format and then transfer to your aimed device. MacX DVD Ripper Pro is one of the best Mac DVD ripper made expressly for this purpose, and it’s as attractive as it is handy. The MacX DVD Ripper Pro, which is currently on sale for $19.95 in the Christmas Promotion, is probably the best-in-class DVD ripper you’ll find in this price range. Its functionality is nothing to sneeze at, but if you still have a little hesitation, try the giveaway version first. The company is kicking off this Christmas Giveaway Event with 3 other awesome Mac apps, including an iPhone manager, a Mac cleaner and a Mac backup software. Let’s take a closer look in this review of this powerful DVD ripper for Mac. How To Rip DVD To MP4 And Watch On iPhone iPad? In terms of UI interface, MacX DVD Ripper Pro hasn’t changed much from previous versions. Launching the program presents a list of all loading buttons, and I do mean all: In addition to DVDs, the software can root out DVD folders and ISO images downloaded onto your mac like those offered by DVDFab DVD Ripper and Aimersoft DVD Ripper. Click the Clear button in the panel to restart; MacX DVD Ripper Pro can also help adjust parameters, like codec, frame rate, resolution, etc. In addition to video and audio parameters, there’s “Edit” tab to customize your video, which can then crop frame size, remove black bars, trim video and do more. By default, ripping process is done in Normal Mode, selecting the correct main title from 99 video ones. Right part of the best Mac DVD ripper shows the option to rip in Safe Mode instead, which causes that the program crashes unexpectedly during some special conversion. Appearance-wise, the grey panel along the top has been integrated into the rest of the window. The darker, slightly flatter interface is now more in line with the modern OS X look and feel, while the interface shows at a quick glance the info of DVD video. A key difference between the giveaway and full versions of MacX DVD Ripper Pro is the ability to constantly upgrade for the encrypted DVDs with any new DVD copy protections, such as the new Disney X-project DRM, the general CSS encrypted DVDs, Sony ARccOS protected DVDs and all region 1-6 commercial DVDs. Perhaps the first thing you’ll notice about MacX DVD Ripper Pro is the dramatic increase in output profiles. It supports to rip DVD to 350+ preset devices, including the latest iPhone 7/7 Plus/SE/6S/6, iPad Pro/Mini 4, Samsung Galaxy S7/S7 edge, Kindle Fire, PS4, etc. Besides, MacX DVD Ripper Pro enables to 1:1 backup/clone DVD to ISO image, MKV, MPEG2 with original video quality reserved. After the setting, MacX DVD Ripper Pro now gets ripping done in minutes rather than hours, depending upon the output quality and processor speed. Naturally, 8-core CPUs provide best results and fastest speed, with hyper-threading and multi-core processing combined. It took about 10 minutes and 30 seconds to rip a DVD video to my MacBook Pro—quite impressive, which shortens the waiting time as much as possible. The built-in “High Quality Engine” and “Deinterlacing Acceleration” also ensure the 100% original video quality of the converted DVD video. For only 20 bucks, MacX DVD Ripper Pro is a simple, convenient DVD ripper for every Mac user, and it gets the job done well for less technically-inclined users. 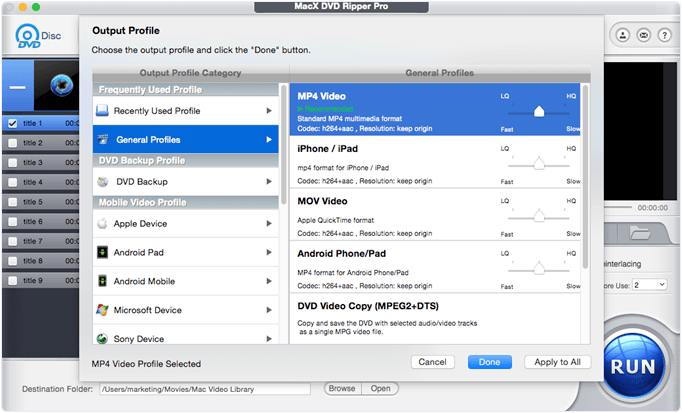 Install and run MacX DVD Ripper Pro. Click the “+Video” button and add a DVD or any other DVD file from your computer. 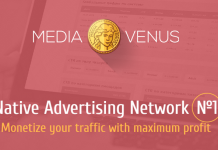 Select MP4 format or your device model (i.e. Apple iPhone, Android, Samsung, etc) in the output profile list. Click “RUN” to get DVD to MP4 format to begin the decrypting process on your Mac. Wait for a while. If you want to enjoy watching the ripped video on iPhone iPad, MacX MediaTrans, another giveaway gift in the Christmas Giveaway Event is here for you. 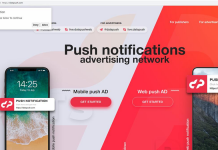 Connect your iPhone to Mac and launch the program. After choosing “Video” in the panel, you may hit “Add Video” button to import the ripped DVD video, and then press “Sync” button to sync videos from Mac to iPhone iPad. If you want effortless, quick DVD backup that can be made in under hours flat, MacX DVD Ripper Pro is the thing you should look out for. The software is compatible with almost all available devices and during ripping process, no compromise is done with quality and speed.